Plant 2 at the Kölleda location opened. va-Q-tec AG (ISIN DE0006636681 / WKN 663668), a technologically leading provider of highly efficient products and solutions in the field of thermal isolation and cold chain logistics, is expanding its Kölleda location in Thuringia. After a little more than ten months of construction, the newly erected plant 2 had its grand opening today, with 300 guests attended. 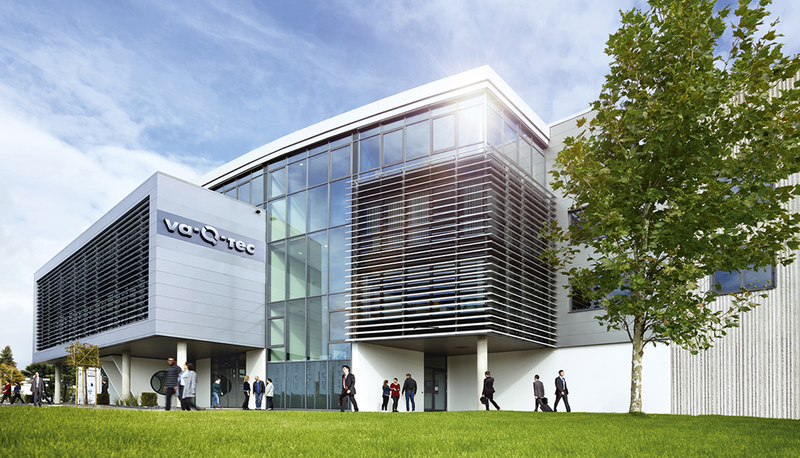 At its Kölleda location, va-Q-tec is manufacturing vacuum isolation panels (“C=VIPs”), thermal energy storage components (phase change materials – “PCMs”) and passive thermal packaging systems. These highly efficient high-performance products and solutions are primarily used in pharmalogistics, cooling units and in the construction industry for thermal isolation or cold chain logistics. The VIPs manufactured by va-Q-tec have already resulted in 35 MW of household electricity worth 44 mil. €. This approximately corresponds to the power generated by 62 large wind turbines or 500 football fields of photovoltaics and the plant in Kölleda is truly an “energy-conserving powerhouse”.